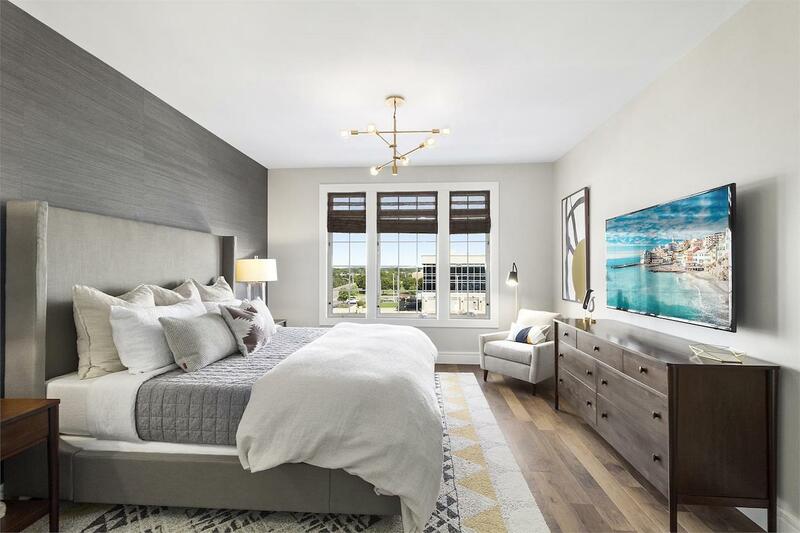 The Vanderbilt by Beechwood Homes houses both deluxe hotel suites and apartment rentals, and features a bevy of high-end amenities available to guests and renters alike. Located a short drive away from New York City in Westbury, NY, The Vanderbilt will stand six stories and contain a total of 195 units when construction is complete. 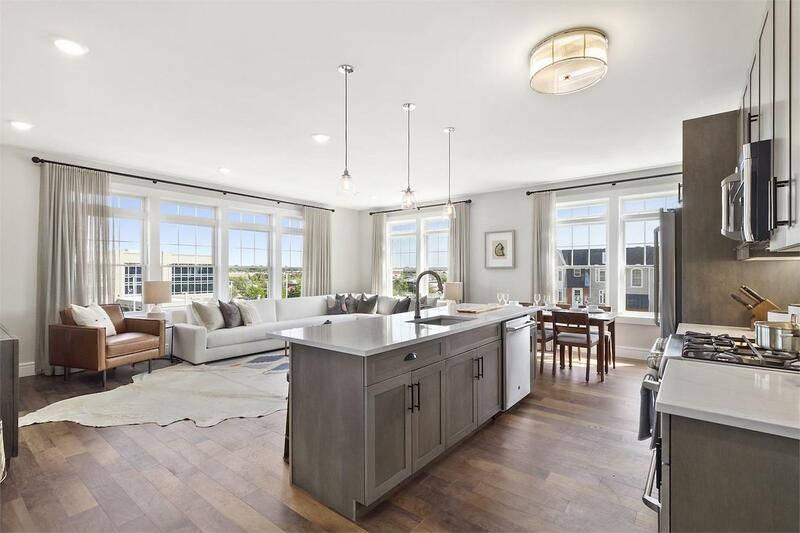 Every residence boasts ceiling heights of at least nine feet, spacious walk-in closets, and engineered wood flooring throughout. Kitchens include a full range of quality stainless steel appliances, while full-sized washers and dryers are standard in every residence. Bathrooms use either porcelain or stone materials. And, most residences also include a balcony, patio or terrace, as well as a powder room. Residents will find a full service restaurant and bar on the ground floor for ultra-convenient entertaining or just taking the night off from cooking. There’s no shortage of fun in the recreational lounge, which offers billiards, poker tables and shuffleboard. More fitness-oriented residents will enjoy the fitness center and yoga studio, while book lovers will no doubt find themselves whiling the hours away in The Vanderbilt’s library. Meantime, residents can make the most of the summer time at the outdoor pool and deck area with cabanas, gas grills and a Bocce court. The building offers covered on-site parking for a monthly fee, and a fully staffed lobby with package services. There’s a business center for use by both residents and guests, and the development also houses a screening and party room. 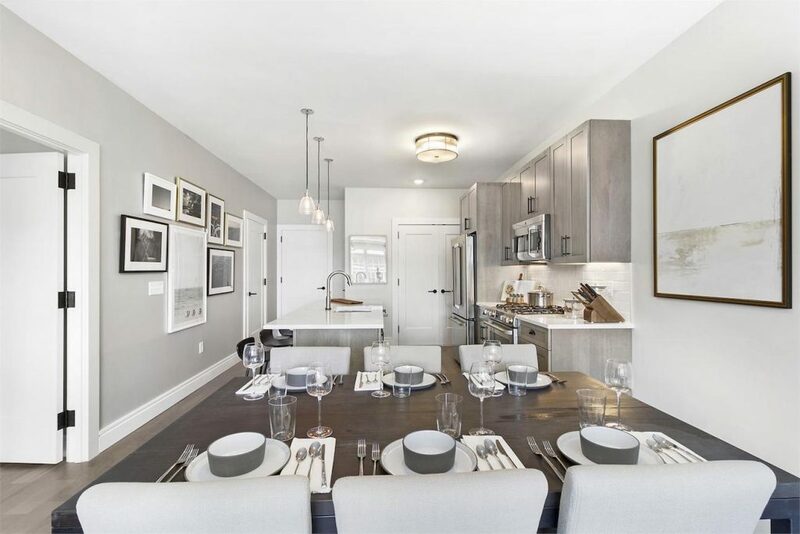 The Vanderbilt is conveniently located near major highways, and the Long Island Rail Road. Leases for available units range in price from $3,495 to over $4,355. Interested homebuyers can email for more information, or click here to visit the official website.